I’m particularly interested in vernacular discourse and how rhetoric manifests and evolves from oppressed communities. 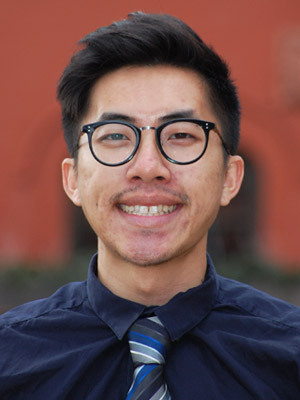 Additionally, I’m interested in Critical Studies (race/class/gender studies), Asian Pacific American Studies, Hmong American diaspora, Southeast Asian history, and the first-generation college student experience. Currently, I teach three COM 103: Public Speaking lab discussions and enjoy every second and minute of it. I look forward to seeing my students every day we meet and appreciate the time that we share in class.